The Steinberg Law Group does not provide free consultations. Below are the top 10 reasons why a $100 consultation with the Steinberg Law Group is worth every penny. 1) Your consultation will be with a highly-trained and experienced family law attorney, not a paralegal. 2) Our attorneys will give you an honest assessment of possible outcomes for your case. They will also discuss what needs to be done, and we will even indicate whether you need an attorney to handle your matter. 3) Our attorneys will explain whether your ongoing case is being handled well by yourself or give you an honest assessment of whether your current counsel is handling the case in the best possible manner. 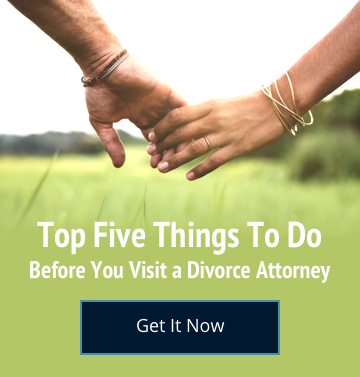 4) As highly-trained and experienced family law attorneys, our time is valuable. We provide a 30 minute consultation for $100 which is a great deal when one considers that it is 3 times less than our normal hourly rates. Also, if you retain the firm, you can apply that $100 fee to the initial retainer. In such event, the consultation is free. 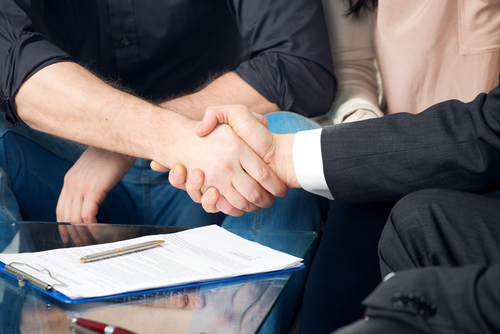 5) During a consultation, our attorneys will discuss possible strategy of your case. That way, you can determine whether you like what you hear and whether the plan to obtain your desired results makes sense to you. 6) Our attorneys reserve 30 minutes of time with you to discuss your case. 7) At the Steinberg Law Group, we are very serious about what we do and we expect our clients or potential clients to work with us and show up for appointments. We cannot help you if you are not willing to help yourself. The consultation fee lets us know that you are serious and insures that you are able to speak with a qualified and experienced attorney. 8) Every time we meet with a potential client, that prevents us from being counsel for the opposing party. As such, a free consultation is a very bad thing for the attorney when it prevents the opposing party from retaining them without at least receiving some fee. 9) At the Steinberg Law Group, our consultations are worth far more than the $100 consultation fee based on the advice provided. In a free consultation, you might not get specific advice that you need to make an informed decision. At the end of the meeting, you might not have information regarding hiring an attorney or how to proceed with your case. 10) Whenever possible, we prefer that our potential clients come into the office to meet us. At the Steinberg Law Group, we have great attorneys, but we also have great paralegals and staff to help you with your case. The paid consultations are also necessary to secure the highly qualified and friendly staff that we have available to serve you.